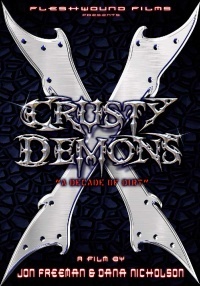 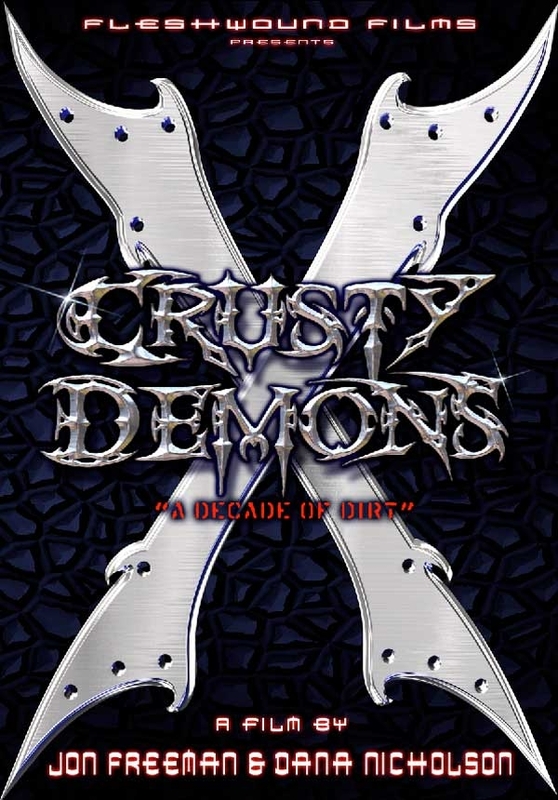 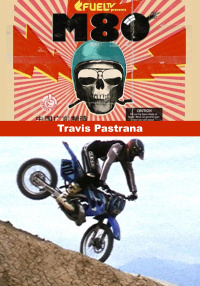 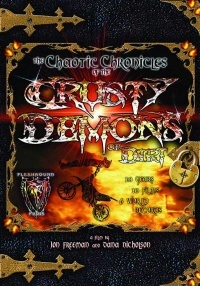 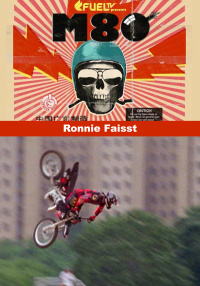 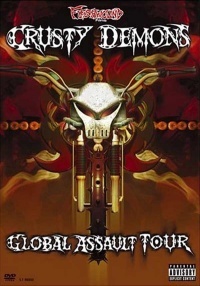 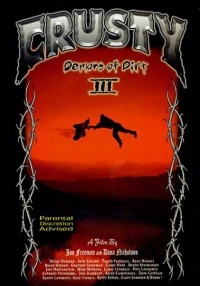 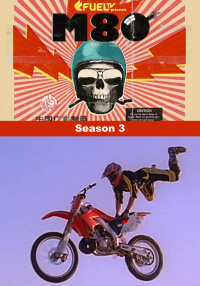 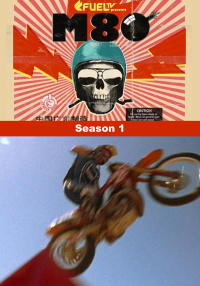 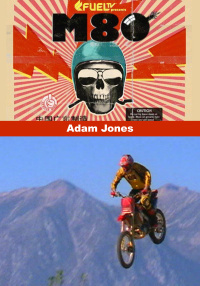 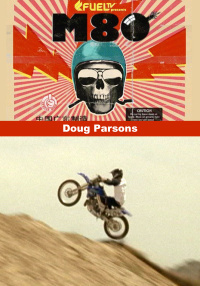 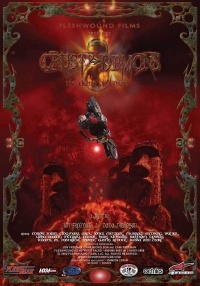 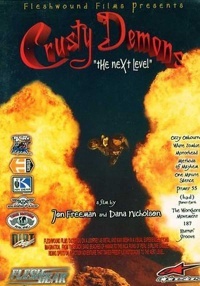 This volume of Crusty Demons heritage navigates the humble beginnings of a rag-tag group of motorbike riders who started the international phenomenon of Freestyle Motocross (FMX). 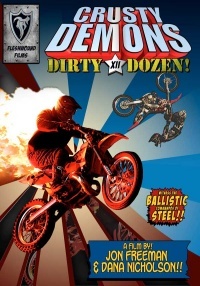 Fleshwound Films brings you it's 10th anniversary issue! 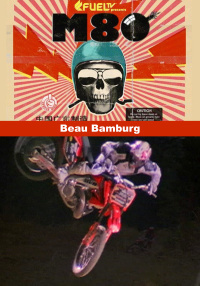 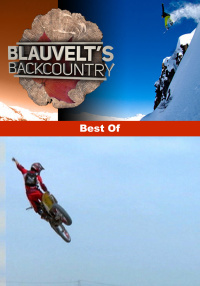 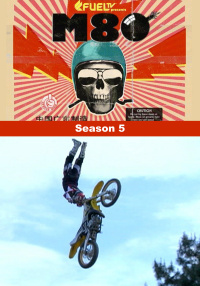 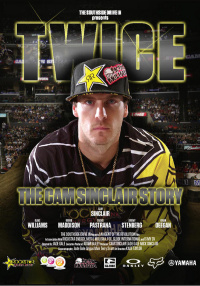 Travel the World with the greatest FMX Riders, see the most outrageous stunt ever captured on film! 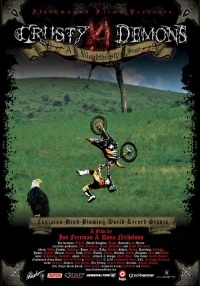 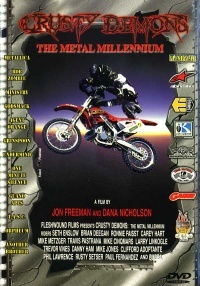 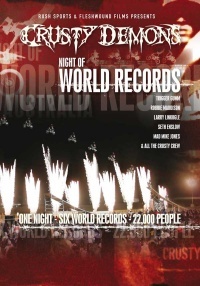 Includes Ancient Mayan Ruins in Mexico, Mayhem and Chaos in New Zealand and Australia, the first descent inside a volcano, freaks, massive Pyro and the crusty babes and more crashes than you can even imagine.